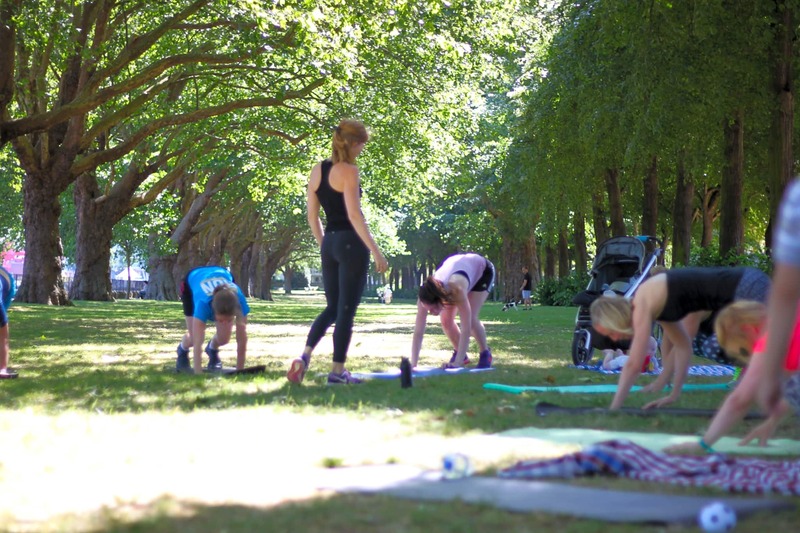 Our signature boot-camp is a great way to meet like-minded mums and get a full body workout. An experienced postnatal fitness instructor will take you through circuits that will promote fitness, strengthening and toning. Your little one is welcome to every class, and the sessions are tailored to the needs and fitness levels of the group.